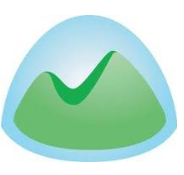 There’s a debate going on about 37Signal’s “hidden” “unannounced” price increase of their popular Basecamp service. Apparently most of the uproar wasn’t so much due to the price hike itself, but the fact that it happened without any announcement. Why did 37 Signal’s Basecamp price double unannounced? http://bit.ly/bLan2a Contact Cinovate for a Force.com based Basecamp killer app. 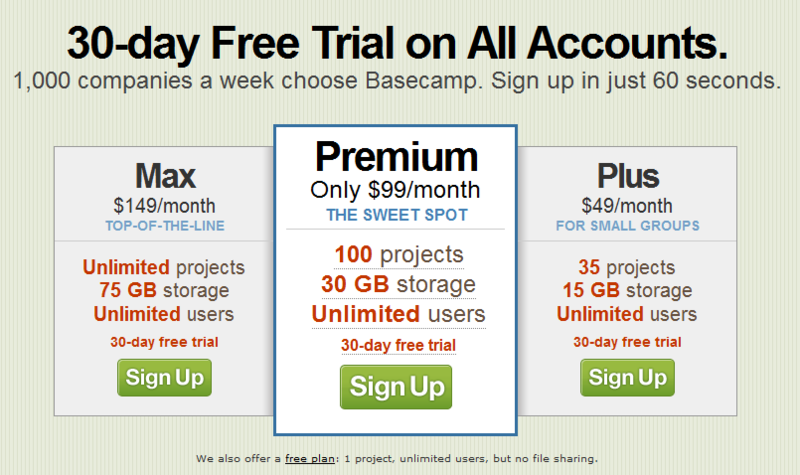 If you dont like the #basecamp price hike, check out #teambox! This isn’t accurate. We have not raised prices. Our prices have been steady for years. Max is still $149. Premium is still $99. Plus is still $49. Basic is still $24. Free is still free. Same prices as last week, last month, last quarter, last year, two years before that, etc. Each plan has the exact same levels and features and projects and disk space as before. Here’s the previous version – draw your own conclusion. The Basic Plan disappeared – at least I can’t find it. Can you? But being invisible does not mean it does not exist. It’s out somewhere… you just have to find the back door. 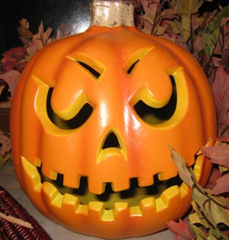 Hey, it’s Halloween, perhaps time for a game of hide-and-seek? Leaving off the tracking crap and with a little experimentation it’s not that difficult to come up with the URL: https://signup.37signals.com/basecamp/basic/signup/ – and voila! that takes us to the signup for the Basic Plan at $24. Even after all of these years – I still don’t understand why a Starbucks “Tall” is a small serving. What 37Signals is doing is not exactly unprecedented. Recently I signed up for Sprint’s cellular service at a significant discount to any of their published prices. How? Somebody pointed me to this. An example closer to our SaaS-y world: when GAFYD took off and became Google Apps (more on it soon), for a long while the signup link to the free personal version simply disappeared. Of course being Google a lot of people noticed, and eventually they brought it back. So perhaps 37Signals is just playing Google . The real question is, do they need this? Here’s where it gets complicated: 37Signals is not simply a software company. They’ve become thought leaders, Web 2.0 industry icons. Web 2.0 is not the real thing without transparency. Transparency about your features, usability, bugs and prices. No tricks. Even if it’s (almost) Trick-or-Treat day. With Backpack, another 37Signals product, they’ve obscured/hidden their lowest price plan, the Solo plan, for years. The old Backpack forum, which I used to follow, had many similar posts. Unfortunately, the old forum was replaced Backpack Q+A and all the older discussions (complaints) are gone.